The Library has declared the week of Oct. 24 to be Zombie Week. 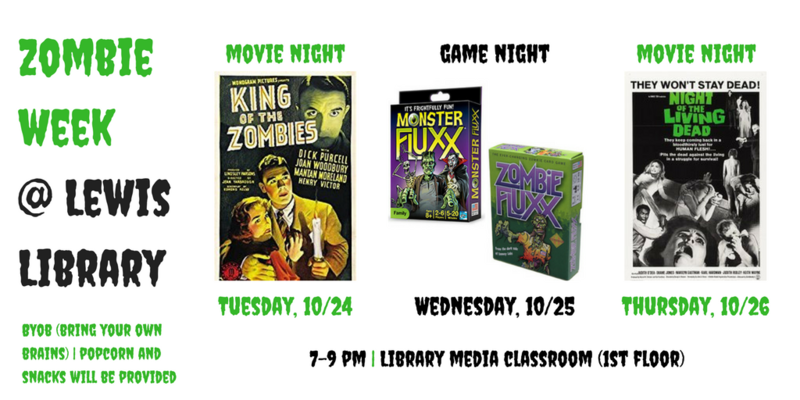 Join us nightly from 7-9 for zombie movies and board games. It’s BYOB (Bring Your Own Brains), but we’ll supply the popcorn and candy. Questions? 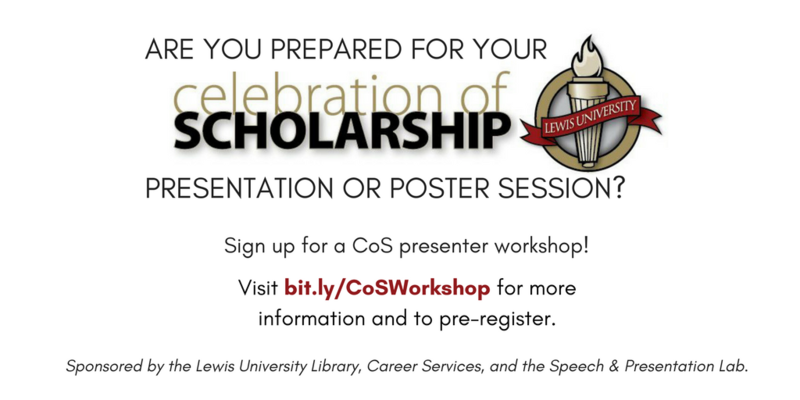 Contact Lindsay Harmon at harmonli(at)lewisu(dot)edu or Kristin Anderson at kanderson12(at)lewisu(dot)edu. Are you having trouble getting started on your research project? Has your professor rejected your topic for being too broad or too narrow? 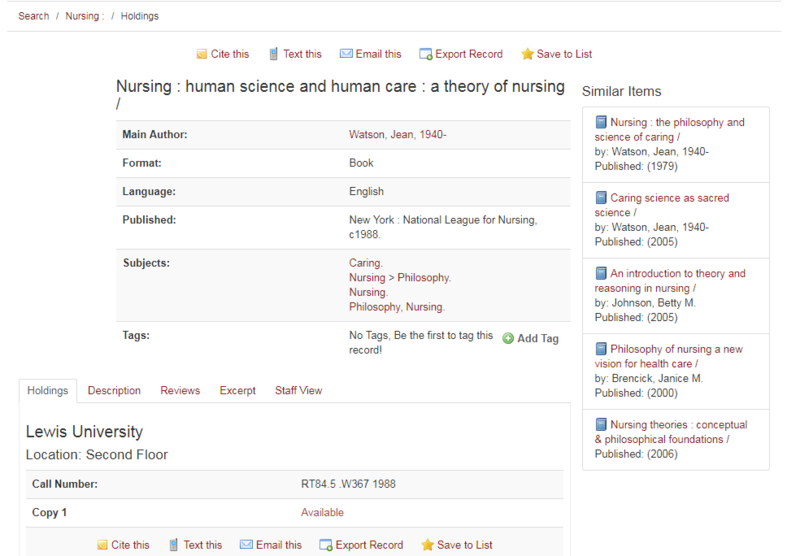 Do you feel like you need a translator just to read scholarly journal articles on your topic? 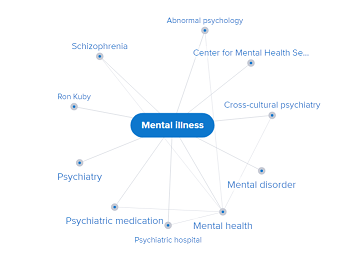 Mind Maps: Brainstorm topic ideas, explore connections, and narrow (or broaden) your focus. 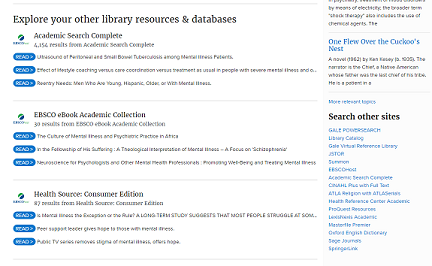 Topic Pages: Find suggested resources on common topics, all collected in one place. 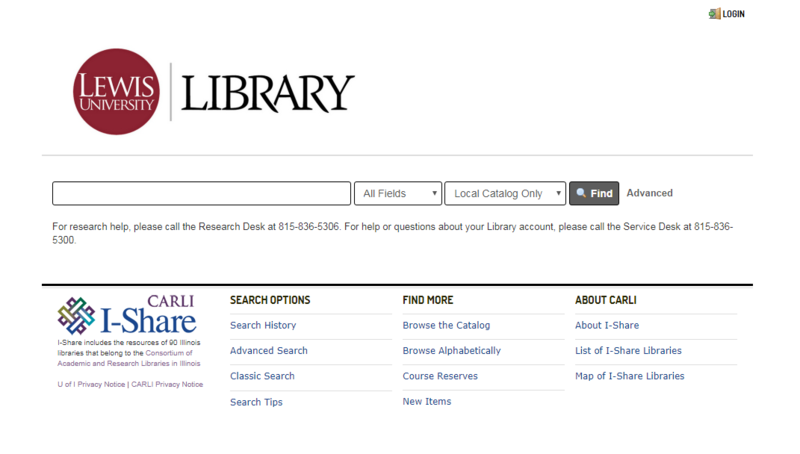 Links to Other Library Resources: College-level research requires going beyond the encyclopedia. 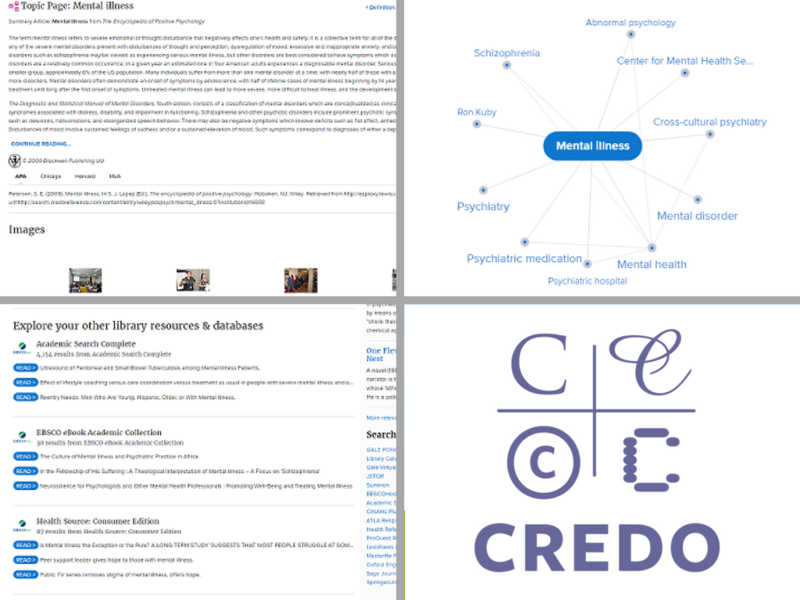 Credo bridges that gap by linking directly to relevant articles from scholarly journals in the Library’s other databases. 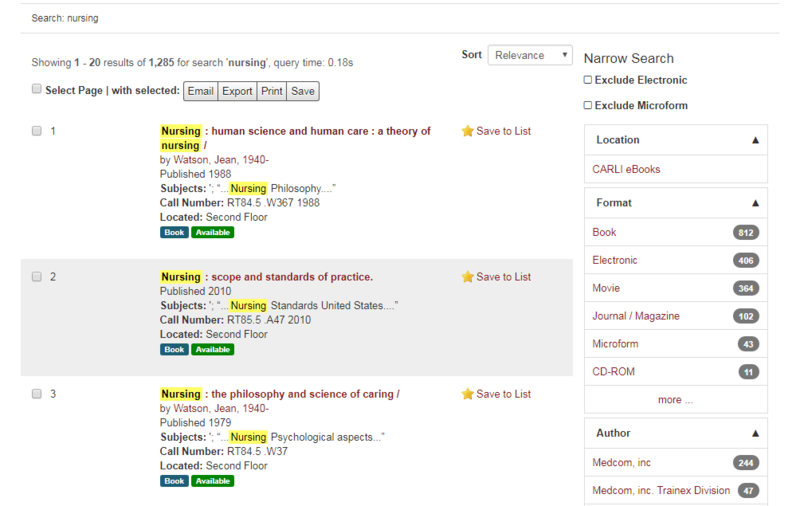 For more help with research topic development, schedule an appointment with a research librarian. 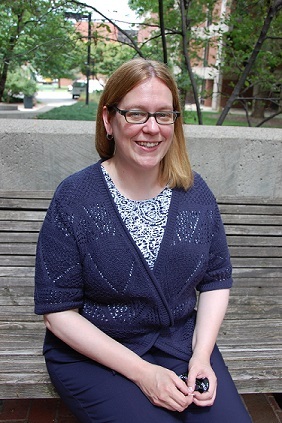 The Library’s newest staff member is Research and Instruction Librarian Betsy Sterner. Betsy is the liaison librarian for the College of Nursing and Health Professions and the departments of Biology, Chemistry, Mathematics and Computer Science, Physics, and Sport and Exercise Science. 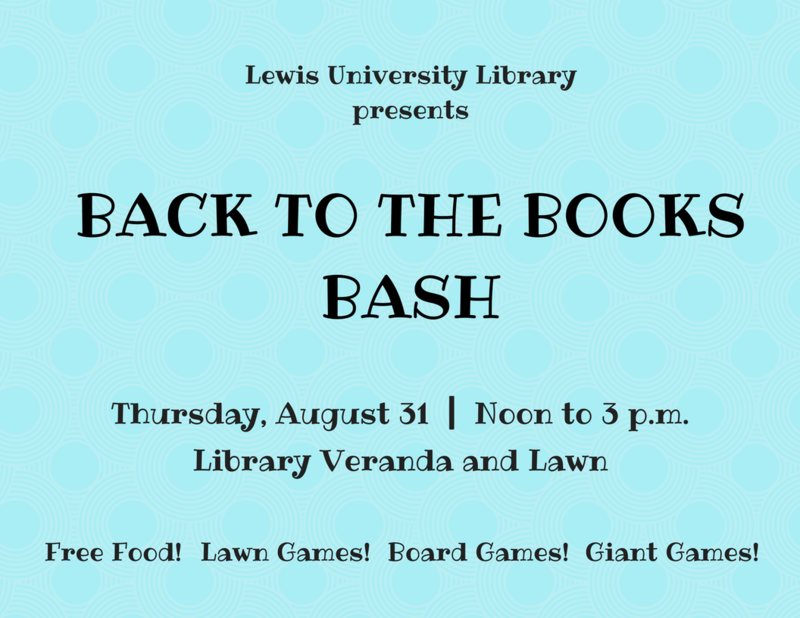 You can reach her by email at esterner(at)lewisu(dot)edu, or just stop by the Library and say hi! 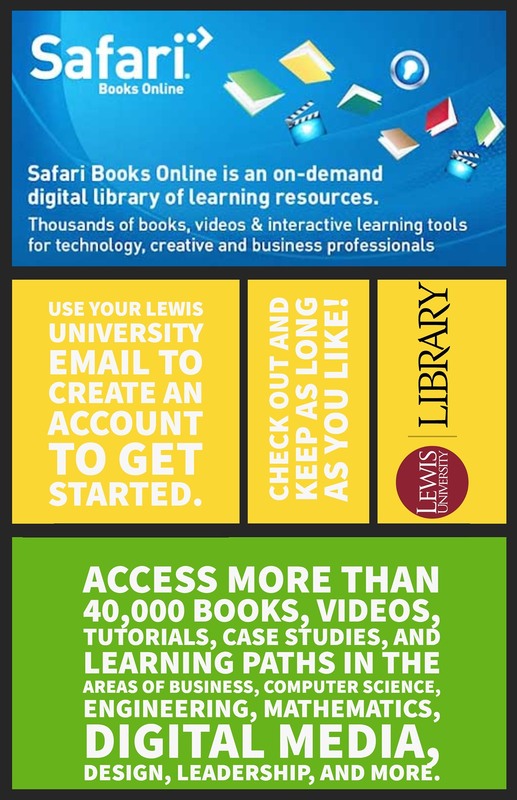 Welcome to Lewis University Library, Betsy! 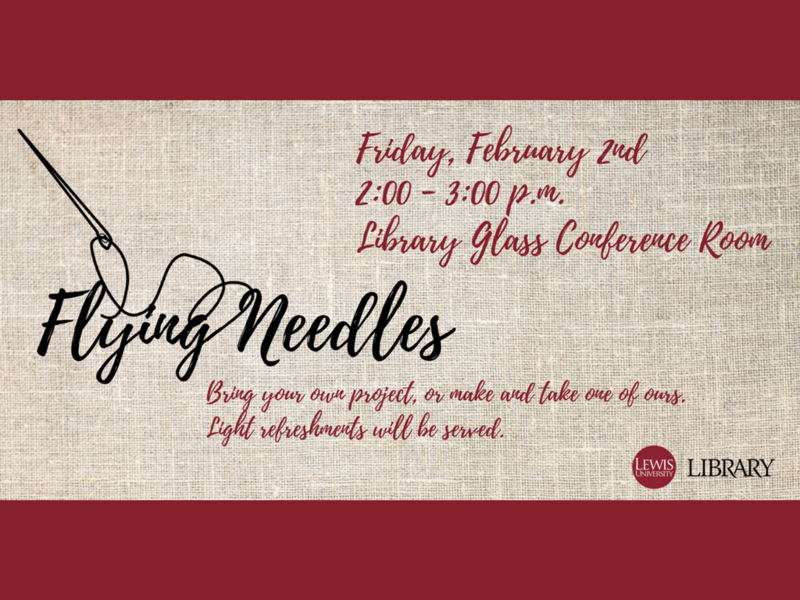 What aspects of your new position as Research and Instruction Librarian (Nursing and STEM) are you most excited about? I am most excited to get to know the students and faculty! I became an academic research librarian because I wanted a position in which I could integrate my interest in information science with my background in STEM and still work with faculty and students. My favorite part of the job is helping people discover information! 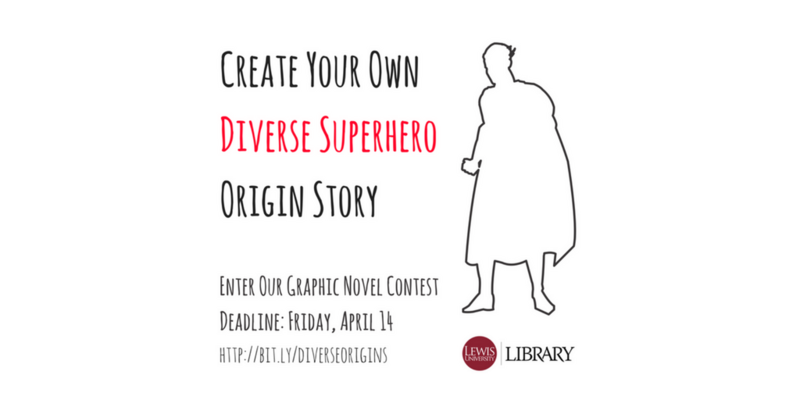 Before becoming a librarian, you were a high-school biology and German teacher. How has your teaching background informed your work as a librarian? As a librarian, I have a lot of contact with students, faculty, and staff. My background in teaching has given me years of experience helping people. I love to travel. I’ve traveled throughout the US, Europe, southern Africa, and Asia. I also enjoy learning natural and programming languages. I’d travel! My first destination would be Iceland. After that, I’d want to travel to many new destinations. 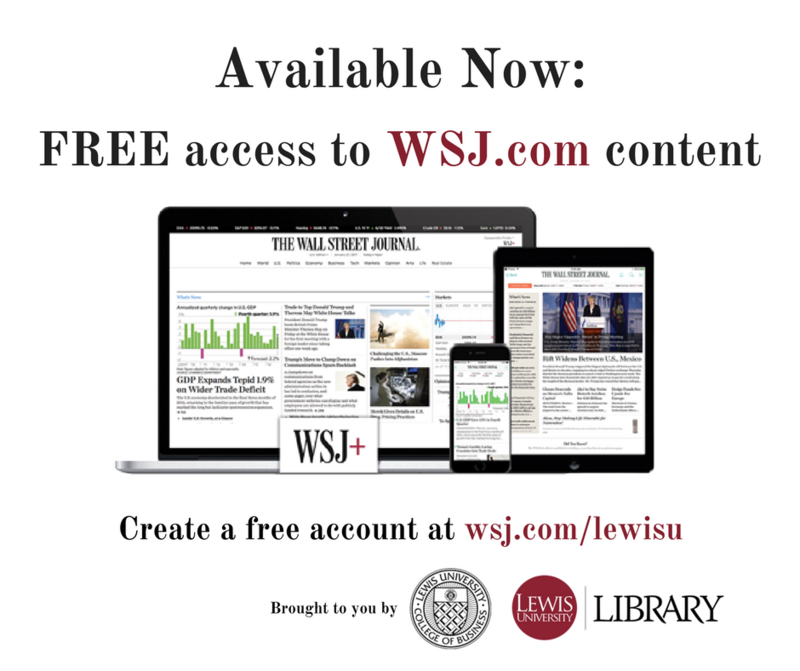 Rick Steves’ Croatia and Slovenia. Trip preparation is a requirement!